Everyone has secrets, even Bella Swan, but how will she react when she learns of her father's? 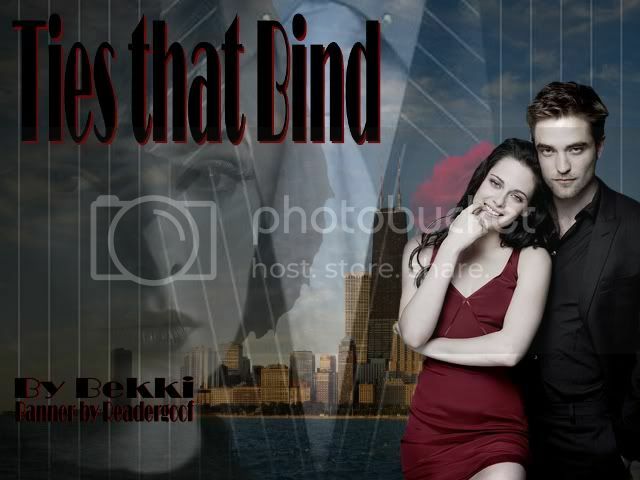 Will it affect her rekindling relationship with Edward? What other lives will be changed because of his little secret. Edward's life has been a series of possibly wrong choices. What will he do when his life takes an unexpected turn? Can he find true love? Or will he be stuck in his past mistakes? Bella has a hard time moving on after Edward leaves in New Moon. Just a spin on what if he hadn't returned when he did. Sequel to Mr. Cullen. The Cullens have run into a bit of trouble with their newborns, Bella and Angela. Old aquaintances become new threats, and life changes for everyone. More Drama than in Mr. Cullen, but will eventually get back to the fun and fluff. Life's all fun and games until someone gets eaten. A mysterious new girl comes to Forks High. Edward can't take his eyes off her, Bella can't take her eyes off Edward, and Alice can't see anything. What does this mean for the Cullens and Bella? Set after the Bella's birthday but Edward doesn't leave. Edward's life is changed when he and his family move to the small town of Forks, Washington. Being a teacher as a vampire proves to be a bit more difficult than he'd once imagined. Join Edward and the gang as they move to this new town and meet the chief of police's lovely daughter that will forever affect their lives. Disclaimer: I Do not own Twilight or it's Characters. Edward is pissed off with the direction his life has taken. He's now determined more than ever to put right what once went wrong. Will he be able to before it's too late?